Joseph built a log cabin on Plainfield Road near Flagg Creek for his wife and children. In 1835, he added another room to his 16 by 16 square foot cabin. The home’s strategic location along the Chicago and Ottawa stagecoach route led many travelers to stop for a meal at the Vial home while the stagecoach horses were switched out. In 1836, Joseph was appointed postmaster for Flagg Creek (the area was first known as Goshen, then Flagg Creek, and later Lyonsville), his home also functioned as the post office. It also served as the location for the first Cook County Democratic convention (known as the Flagg Creek Convention) in 1836, and was a gathering place for religious services. In May 1856, Robert Vial married Mary Roe Ketchum in a private home located on what is now Plainfield Road, east of Willow Springs Road. Mary Roe Ketchum was born in Newberg, New York in 1834. Her family moved to Illinois in 1838, and in 1857 her father relocated to Iowa. 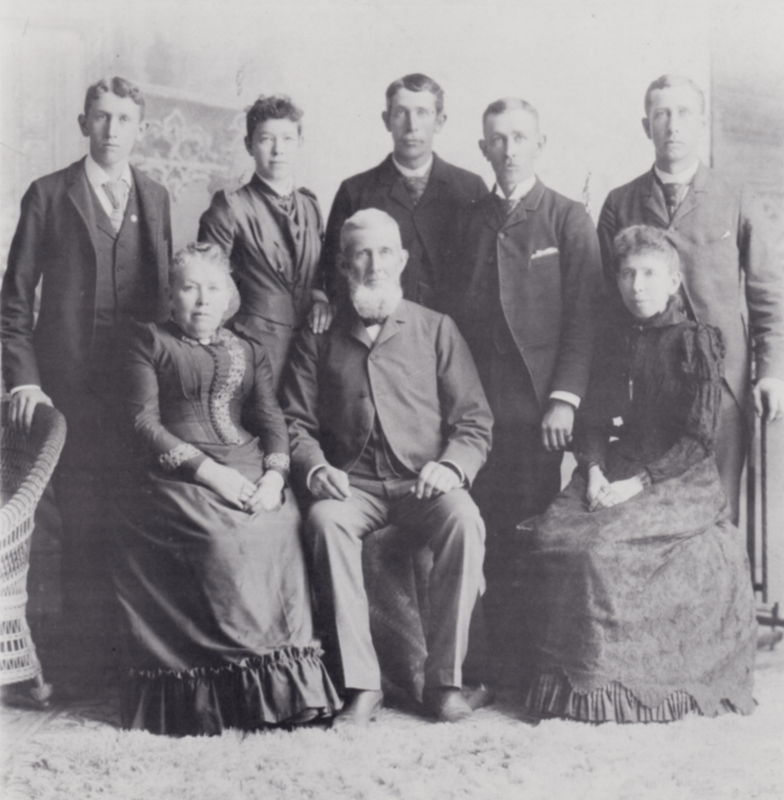 Robert and Mary had six children who survived to adulthood: Mary L., Edmund, Frederick, Eugene, Robert C., and Alice. Robert received his father’s post office appointment in 1853. 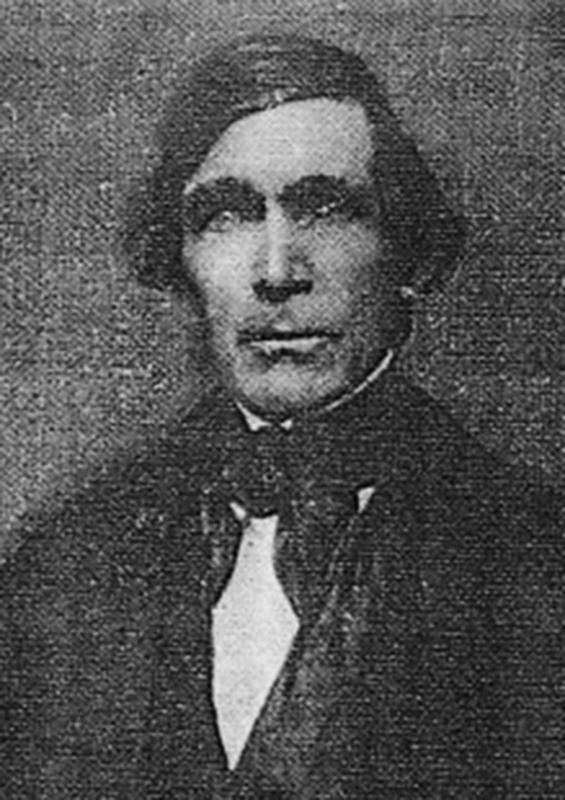 Along with Joseph and other Vial family members, Robert helped start the Congregational Church of Flagg Creek (Lyonsville Congregational Church) in 1843. The first church building was located in a schoolhouse on Joliet Road across from its current location. In 1858, the building that is now the Lyonsville Congregational United Church of Christ was dedicated. 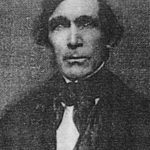 Robert served as a church deacon, school director, township supervisor, and as treasurer of Lyons Township schools from 1858 to 1900. Due to his trustworthiness, he served as a de facto banker holding funds for schools, churches, and individuals at his home. A firm believer in the value of education, his children all received a college education. As wife of the church deacon Mary was active in the Lyonsville Church Women’s Society, visited the sick, and assisted with childbirths. Dorinda Daily, the Vial’s live-in housekeeper, often helped Mary with her church and family duties. Hired at 16 years of age, Dorinda remained part of the family until her death. The elegant home that Robert Vial built in 1856 stands on the Pleasant Dale Park District property at 7425 South Wolf Road, Burr Ridge, Illinois. The restored home is part of the Flagg Creek Heritage Society and Pleasant Dale Park District and remains a lasting tribute to the Vial family’s long legacy in the community. In 1989 the home was moved from its original location on the Timber Trails Golf Course to the Pleasant Dale Park District property. 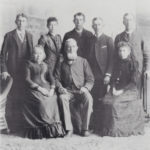 Visit the Flagg Creek Heritage Museum to learn more about the Vial family and house.